If you haven’t yet seen the WUHS Color Guard perform, you are missing out on something special! Coached by Brandon Golden, this year’s team recently earned a well deserved championship title at the South Valley Winter Arts Association at West Hills College in Lemoore. But this isn’t the first win they’ve experienced this year. The team is experiencing success as a result of hours of practice and dedication. In addition to practicing during school, the team spends Tuesday and Thursday evenings practicing routines. 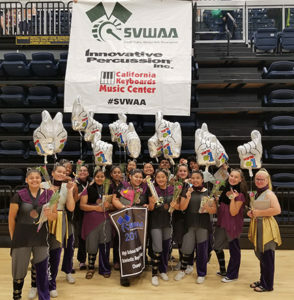 Prior to this months championship, the team was named South Valley Winter Arts Association Champions, San Joaquin Valley Color Guard and Percussion Review Champions, and took first place at the Tulare Union Show. 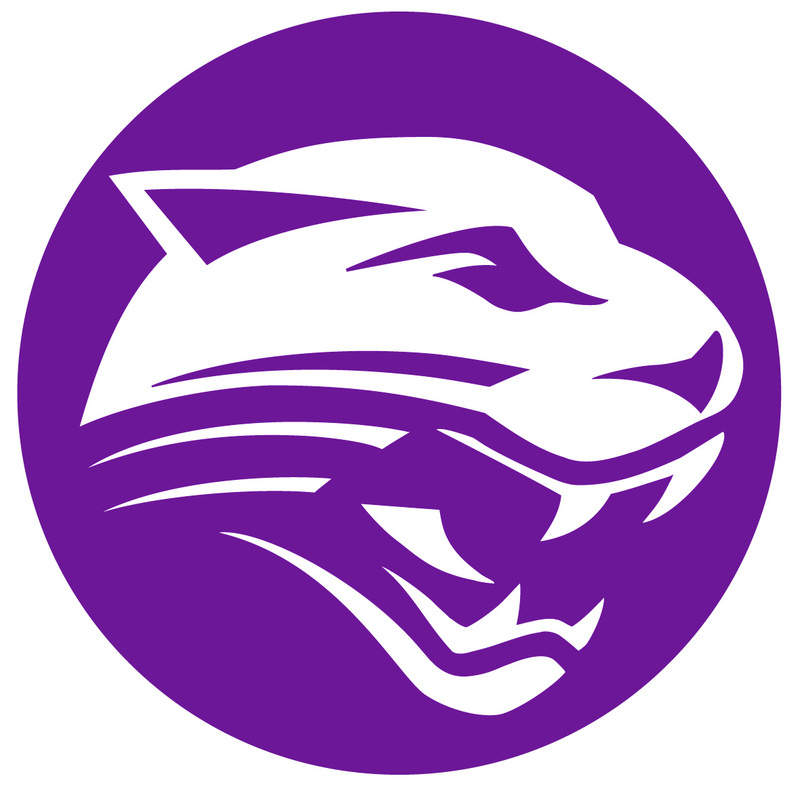 If you or a student you know is interested in joining the team, try-outs for the Fall 2018 team will be held May 8th- 10th, from 3:30 p.m. to 5:00 p.m. Check with your school office for more details.